New Animal Testing Ban Is A Hopeful Step. Here's What Needs To Happen Next. There has been much talk lately that South Korea has announced a ban on animal testing of cosmetics. Indeed some international cruelty free groups have gone so far as to welcome the 'ban' even before the bill language was finalized. Humane Society International's #BeCrueltyFree team has the inside track because we've spent the past week in Seoul meeting with the lead legislator to convey our concerns about the substance of the bill. So let's be clear – South Korea's initiative is a welcome step for all animal advocates, but it has not banned animal testing of cosmetics. The Korea bill was launched today at Seoul's National Assembly, taking place on the two-year anniversary of the European Union's ban on selling newly animal tested cosmetics. But alas, the Korean ban falls far short of the combined cosmetics animal testing and sales ban achieved in the EU. It only bans animal testing where accepted non-animal alternative tests are available, and includes a half-dozen other significant loopholes. That's close but no cigar to Humane Society International, because it will almost certainly mean that after the bill comes into force in 2017, rabbits, guinea pigs, mice and rats will still suffer painful cosmetics toxicity testing. 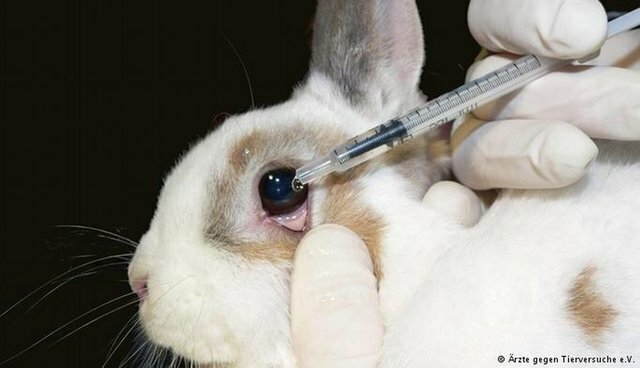 A mandatory alternatives bill means that if an alternative test is not available – and there are plenty of cosmetics safety test endpoints for which approved alternatives do not yet exist - the animal test will be allowed. This fails to live up to the standard set by the EU, Israel and India, all of which banned cosmetics animal testing regardless of the status of alternatives.